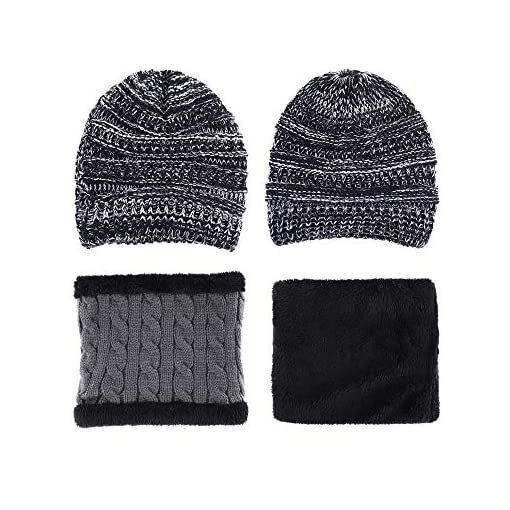 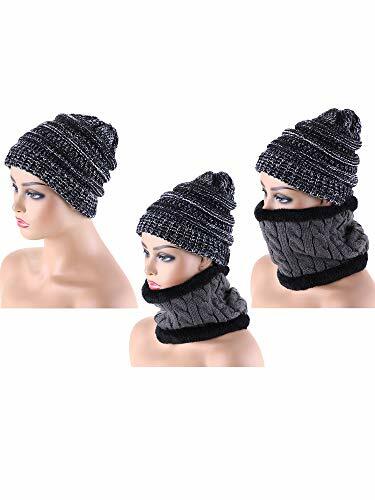 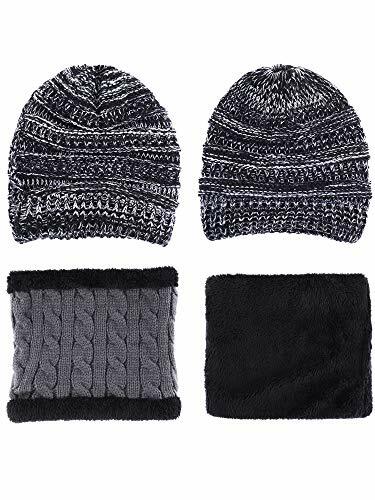 A hole on the hat top allows you to put ponytail out conveniently, the simple knit crochet makes it stylish and versatile, you use it to match with different outfits. 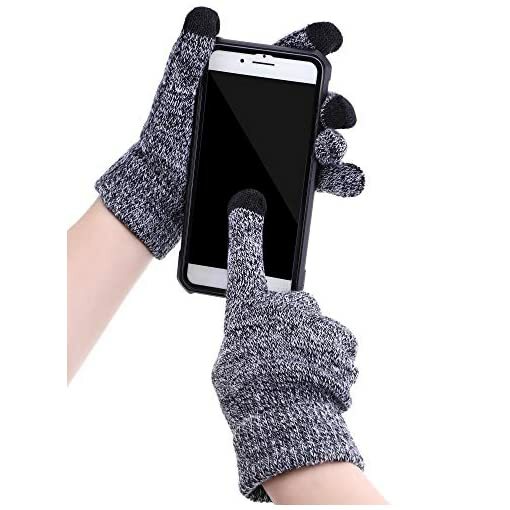 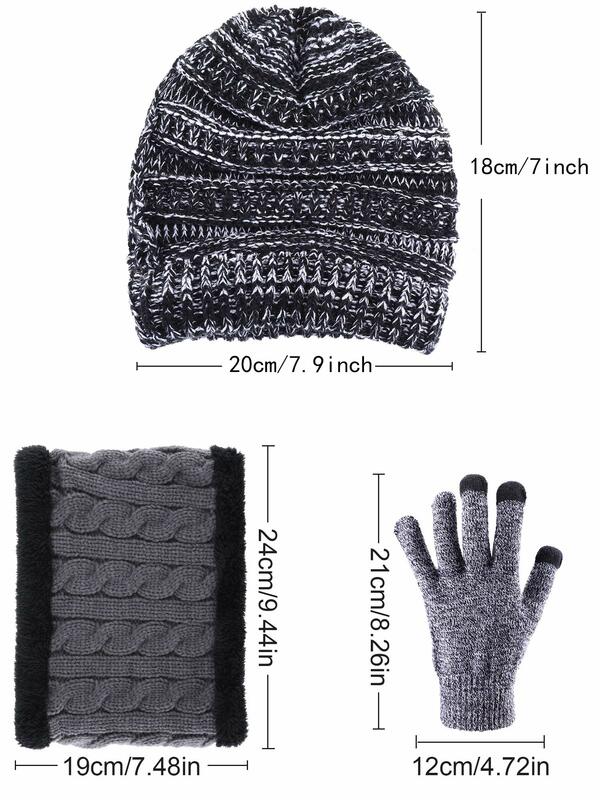 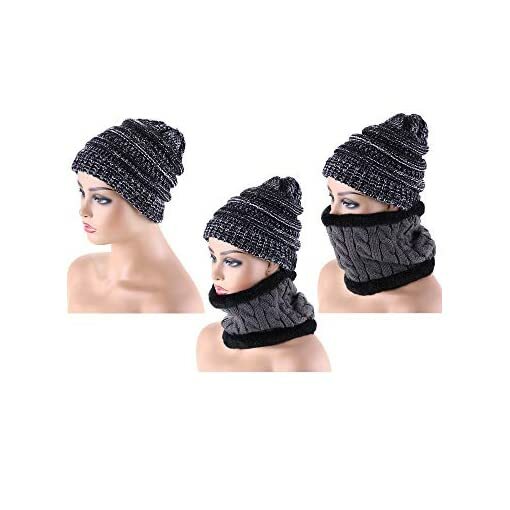 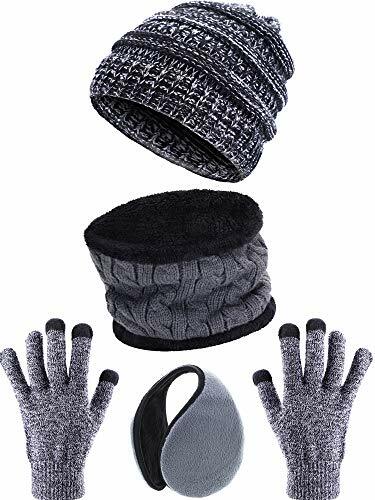 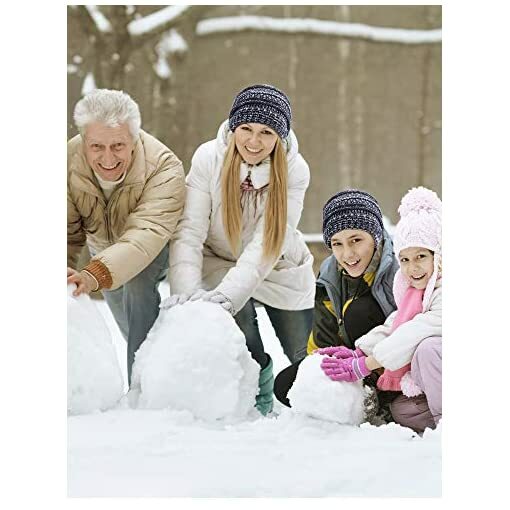 With fleece imitation design, the circle scarf and ear warmer touch soft, bring comfortable wearing experience and effectively keep you warm, there are some short fleeced fabric inside the glove, plus tight knit, it is more warm and windproof. 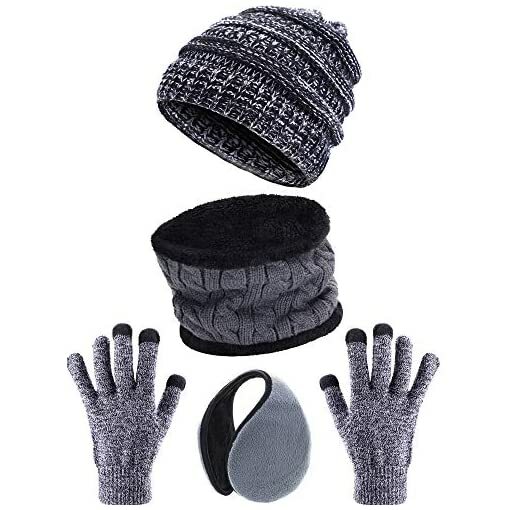 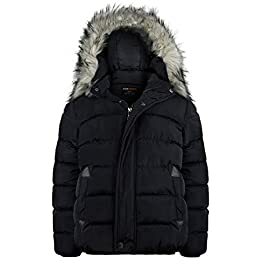 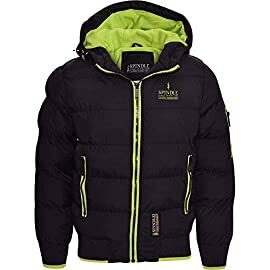 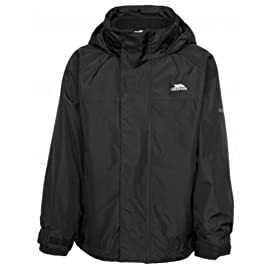 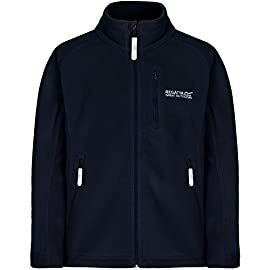 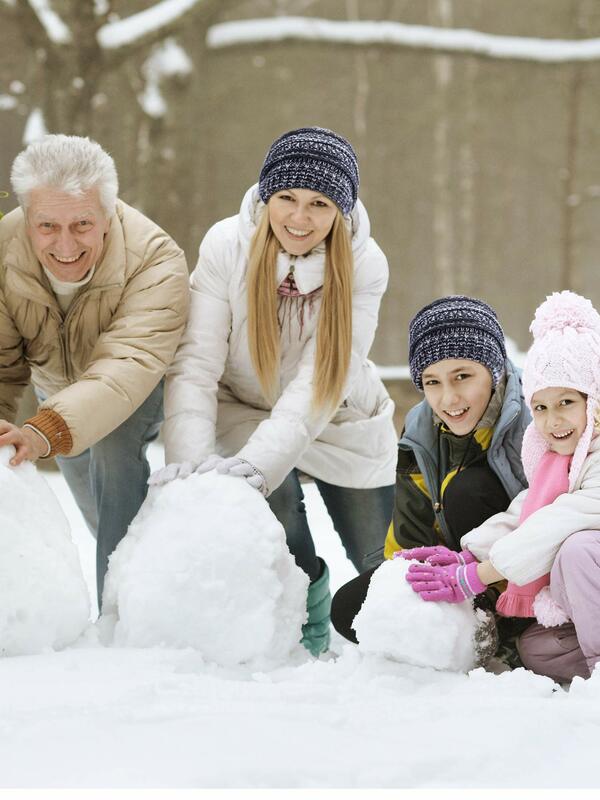 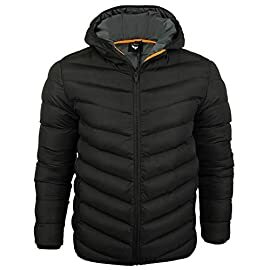 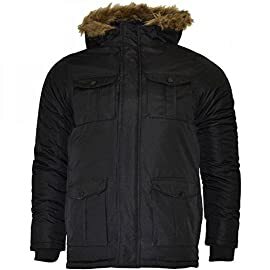 Practical equipment to use when skiing, mountain climbing, running, biking, and other outdoor sports in the cold weather and will be thoughtful gifts for family and friends. 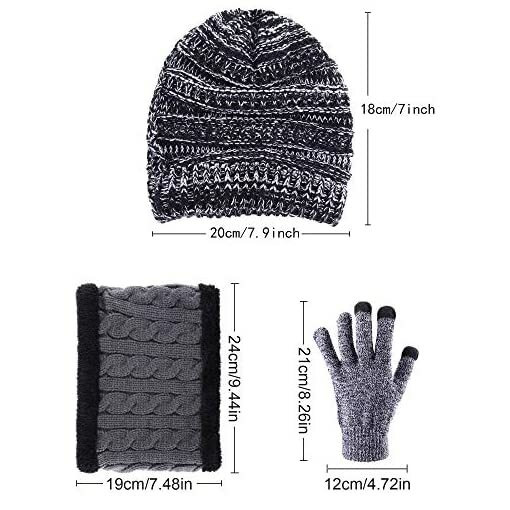 Please allow sight size errors due to manual measurement. 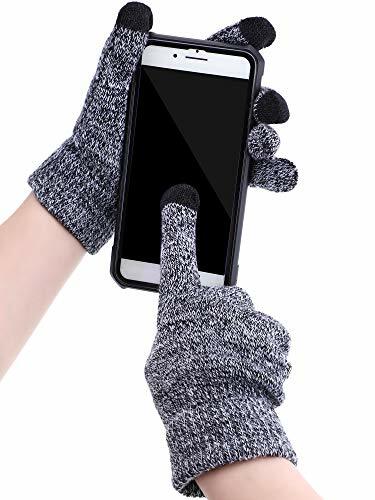 Washing them before using please.